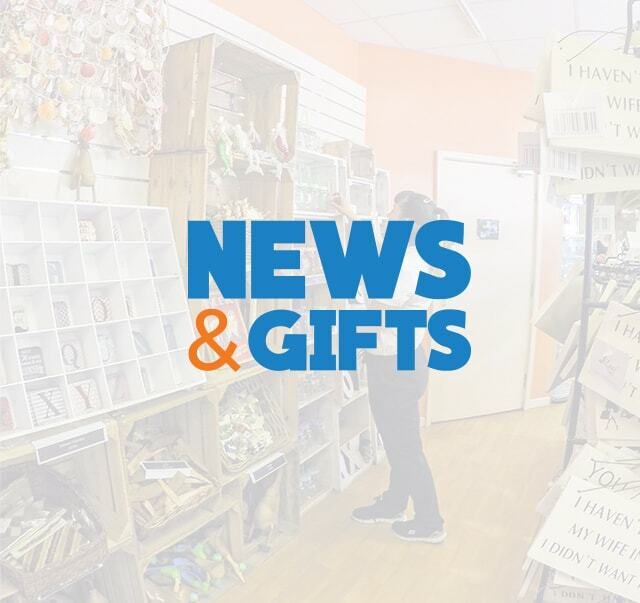 Bournemouth Pier news is your one stop shop for Bournemouth related gifts! 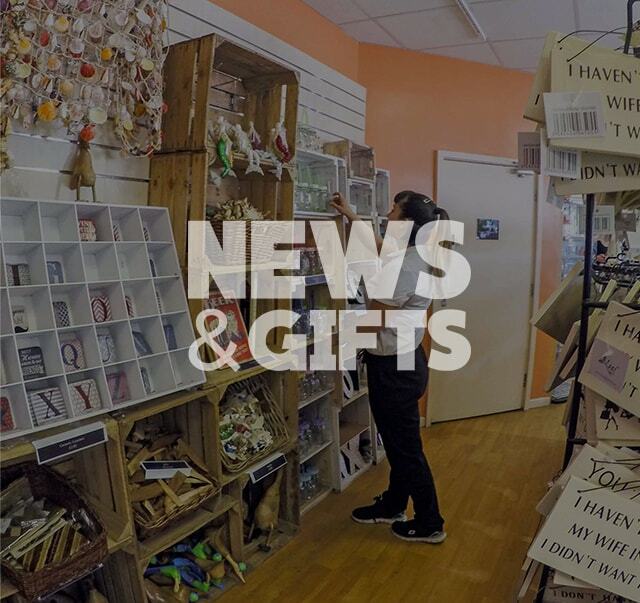 From traditional fudge and rock to bespoke gifts for the home, there’s something for everyone and every budget. You can even pick up a cold drink & snacks for the day or maybe an iced lolly, some candy floss or a 99 Mr Whippy! And don’t miss out on the latest news with our range of daily newspapers available.